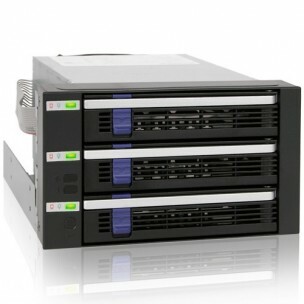 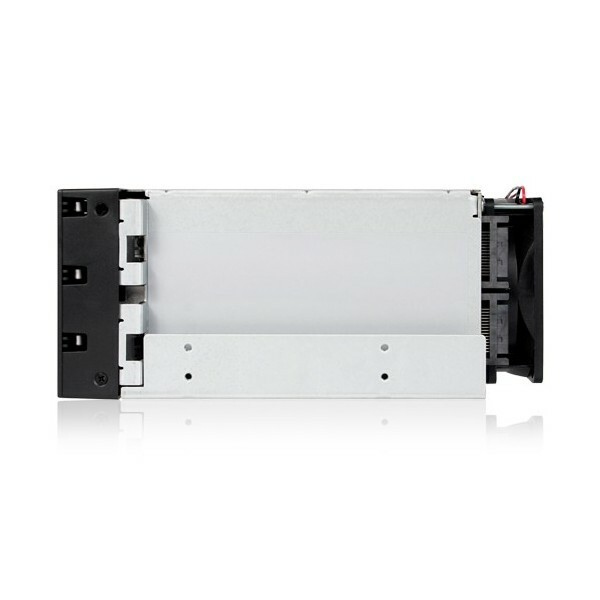 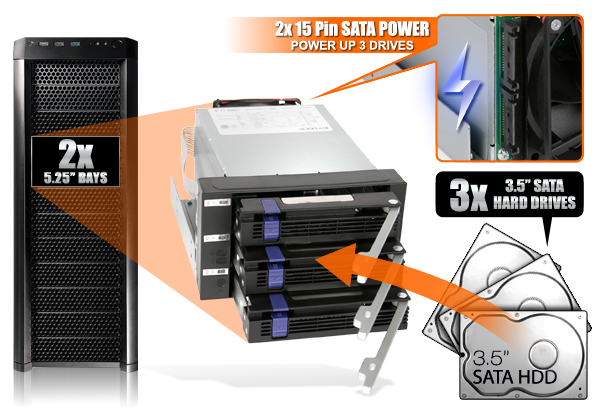 Introducing the FatCage MB153SP-B, a 3-in-2 SATA internal RAID backplane for 3.5” SATA hard drives. 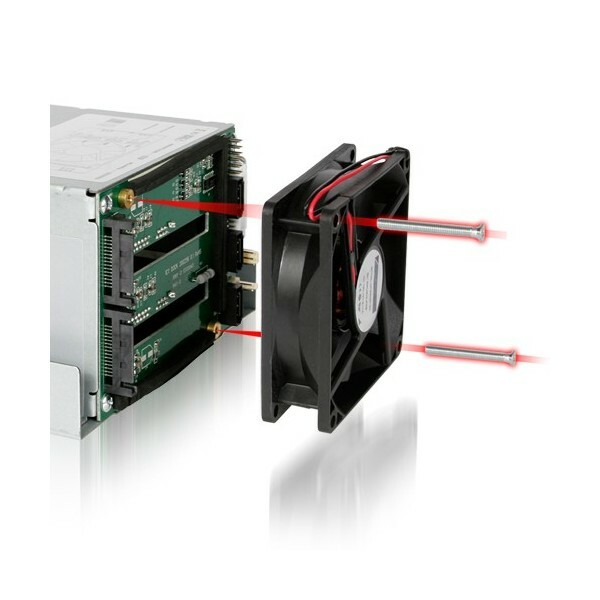 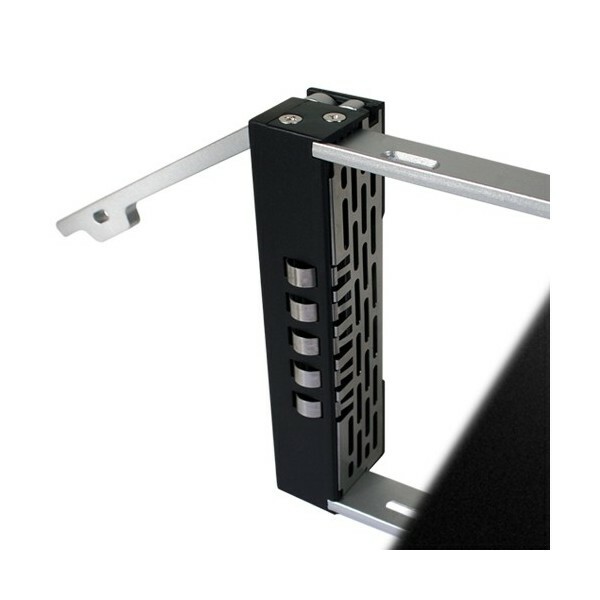 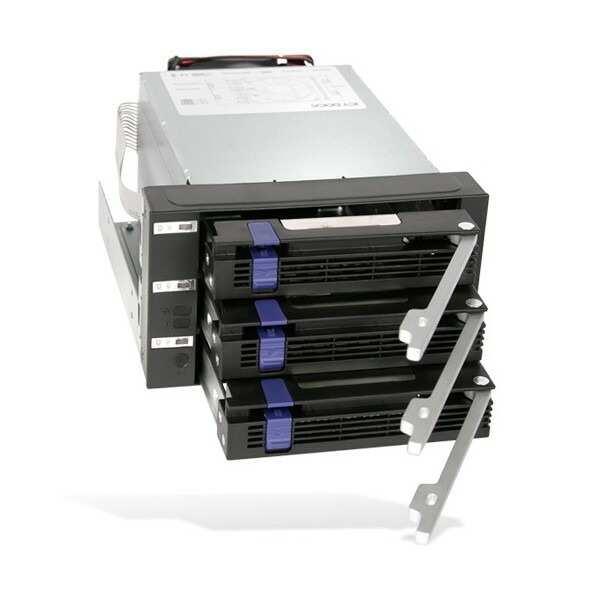 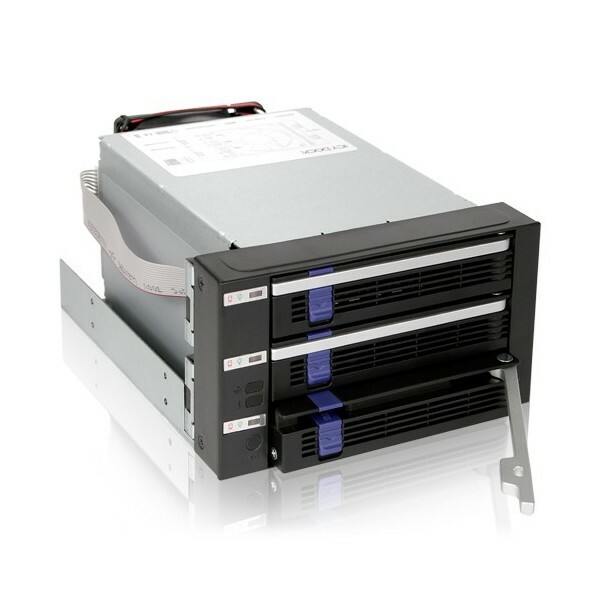 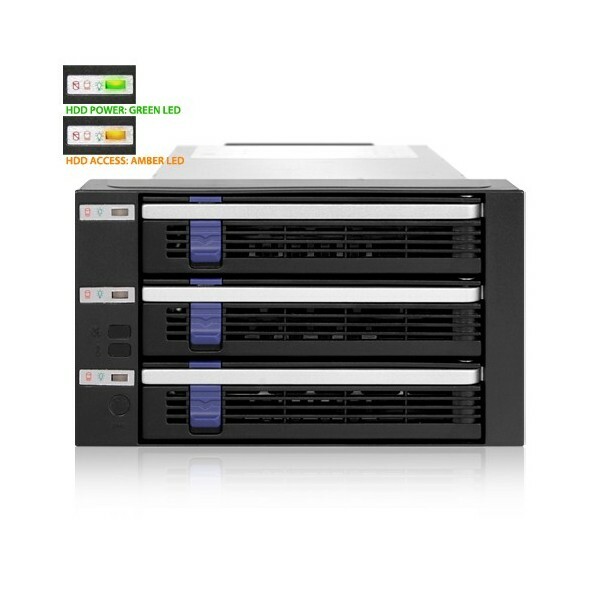 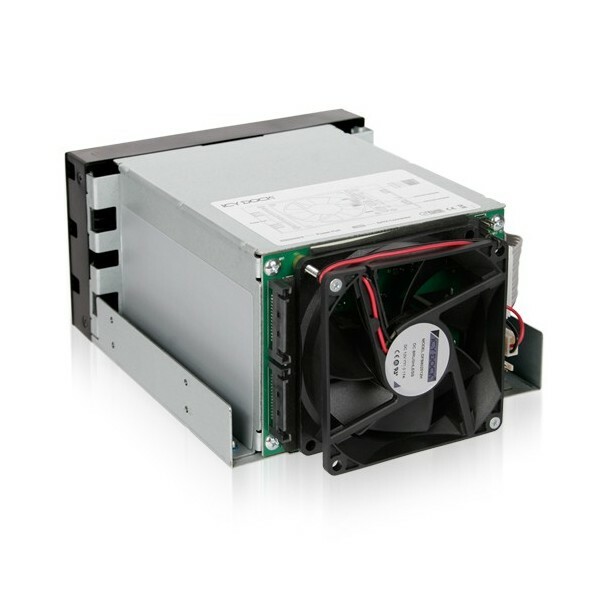 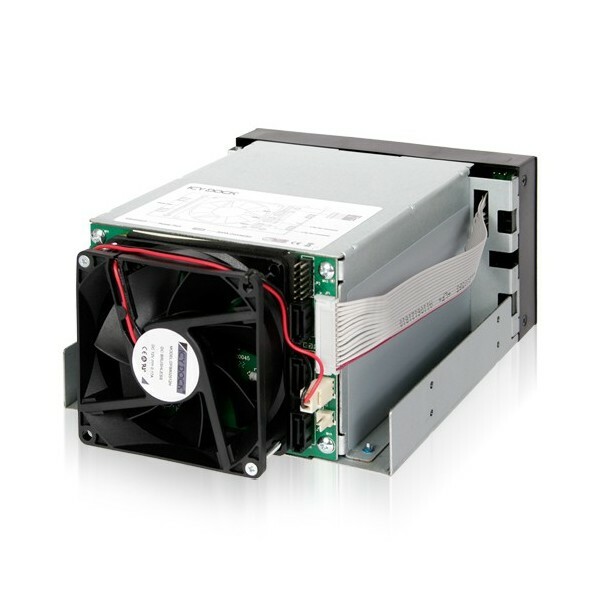 This is a lite version of the MB45X series by removing the monitoring features and reducing the overall cost, while keeping the same 3 year warranty and the core tray system for hot swapping and maintenance are kept for the best reliability in the market. 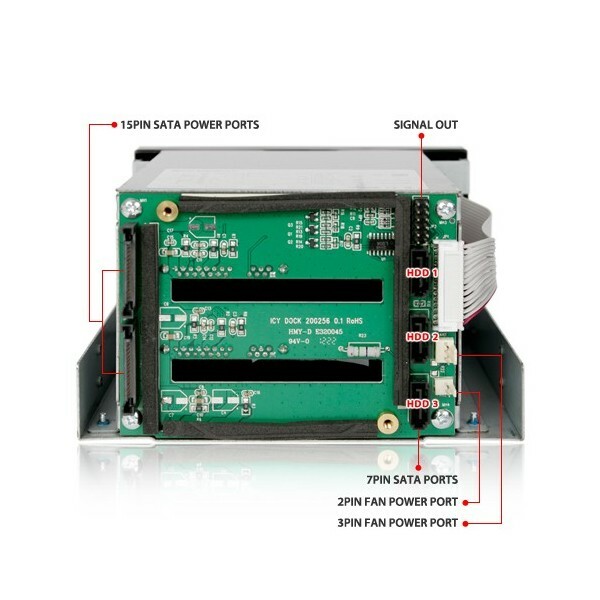 device bay & fully supports SATA Hot-Swap function. 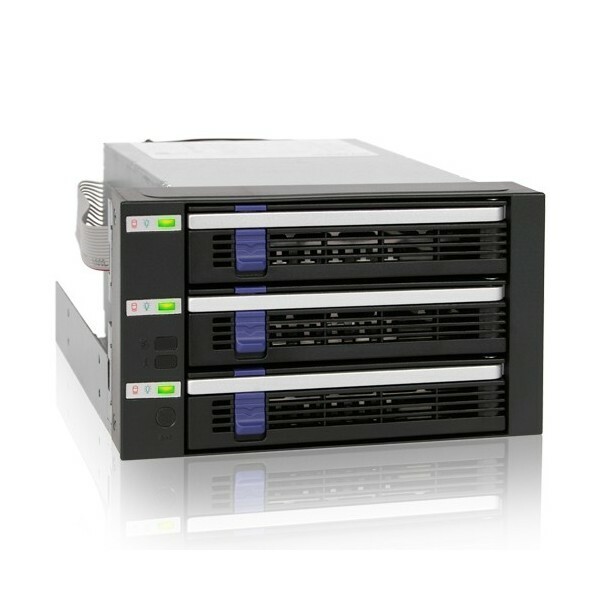 Classic MB453/ 454/ 455, ICYBento MB559 & ICYCube MB561 series.